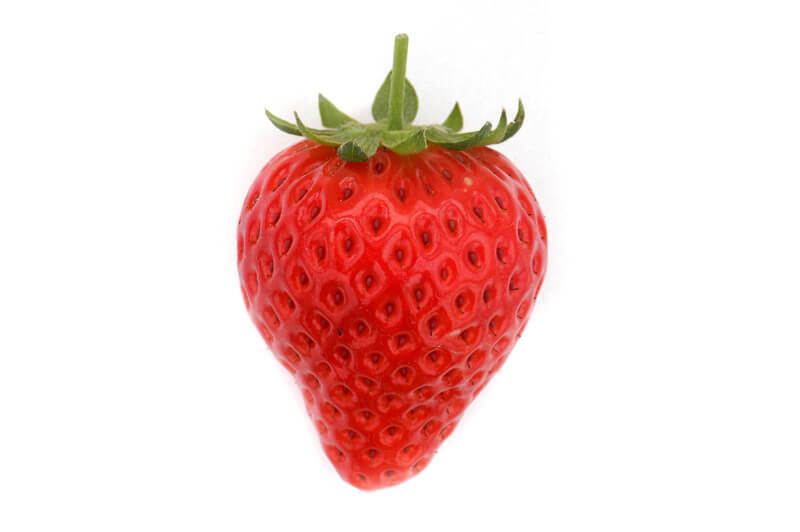 Enjoy a day out in strawberry heaven! 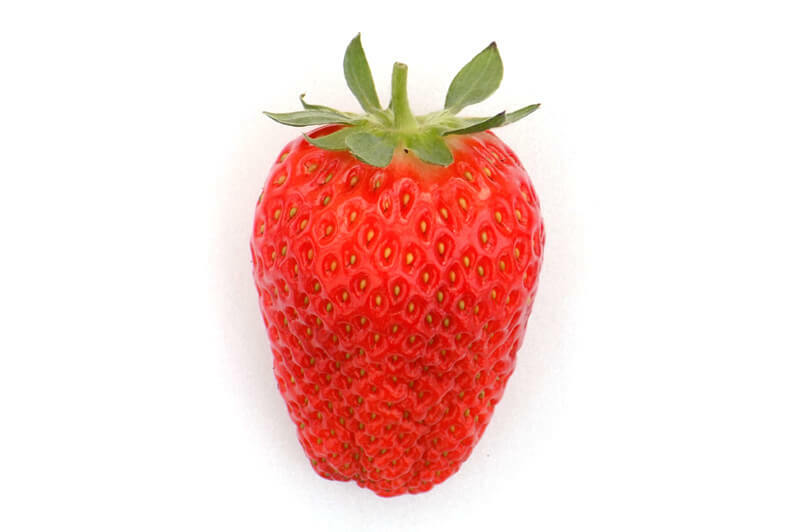 Strawberry Picking, 2 hours from Tokyo. Hi there! 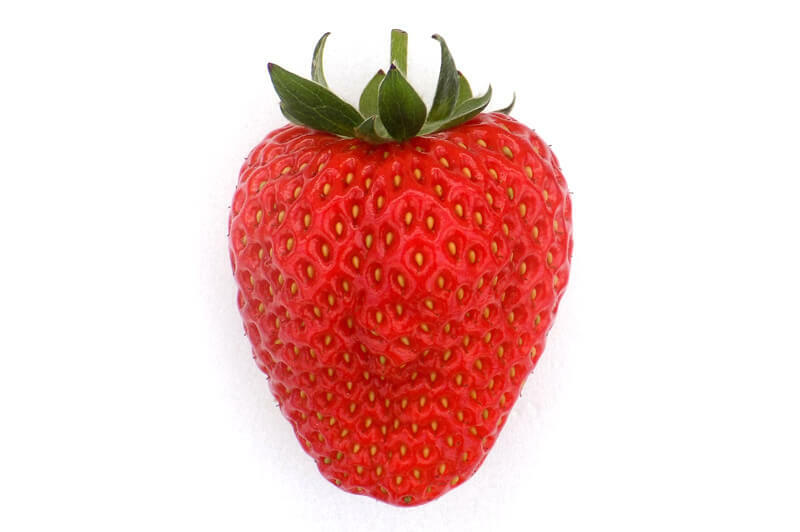 We’re a family-run strawberry farm based in Mashiko, Tochigi. 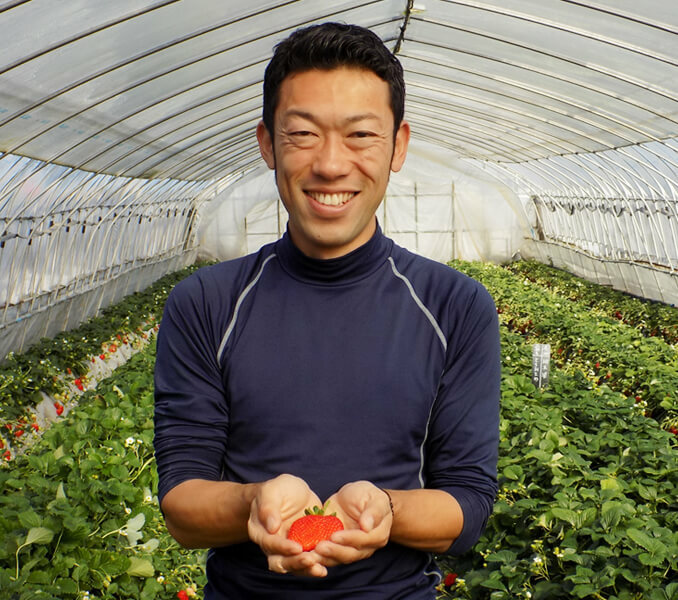 I’m Soichi, owner of the Yoshimura Strawberry Park. Did you know? 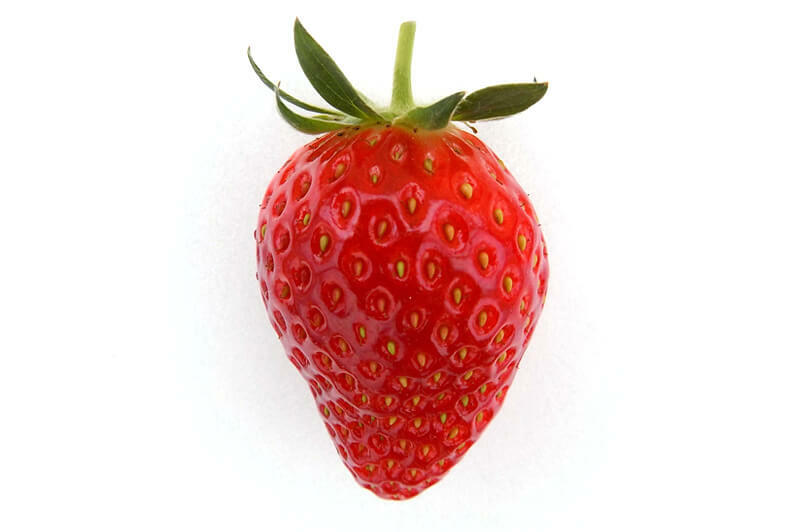 Tochigi is the largest producer of strawberries in Japan, and home to the famous Tochiotome and Skyberry varieties. At our park, we have 6 varieties that guests can compare and enjoy. We’re only a 5-minute walk away from the Mako Railway Line Kitayama Station. I’m proud to say that our park is equipped with barrier-free facilities and can accommodate strollers/pushchairs or wheelchairs. I’m also passionate about spreading the word on how amazing Mashiko is. Contact the English-speaking Ask me! team for any questions you might have about our park or anything else related to Mashiko! Visit us for dates, a day out with friends, or great family fun. Ready to enjoy some strawberry picking? Our season is from winter to late spring. Unfortunately, we are unable to accept credit cards, debit cards (please pay by cash on arrival). 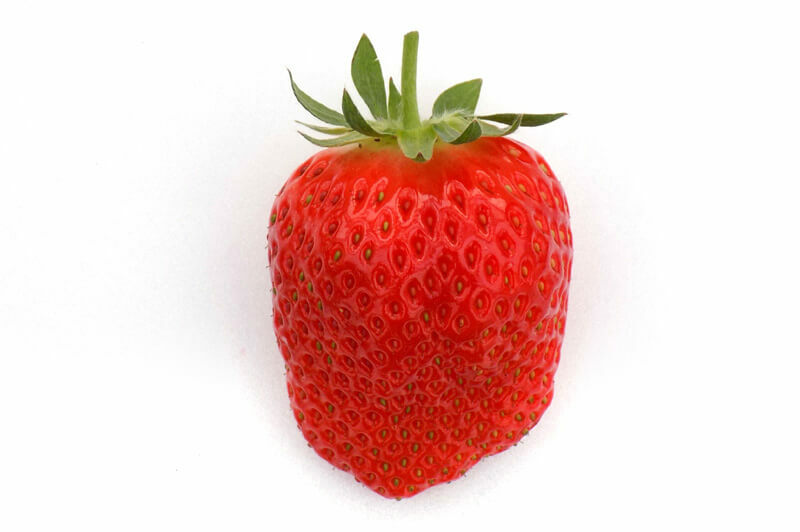 Prices may slightly change each year depending on the strawberry season. We’d love to hear from you. For general enquiries, our English-speaking Ask-me! team will be happy to answer any general inquiries about Mashiko or the park. For urgent enquiries, please use the contact info below.